Civic participation was on display in downtown Portland this Saturday. 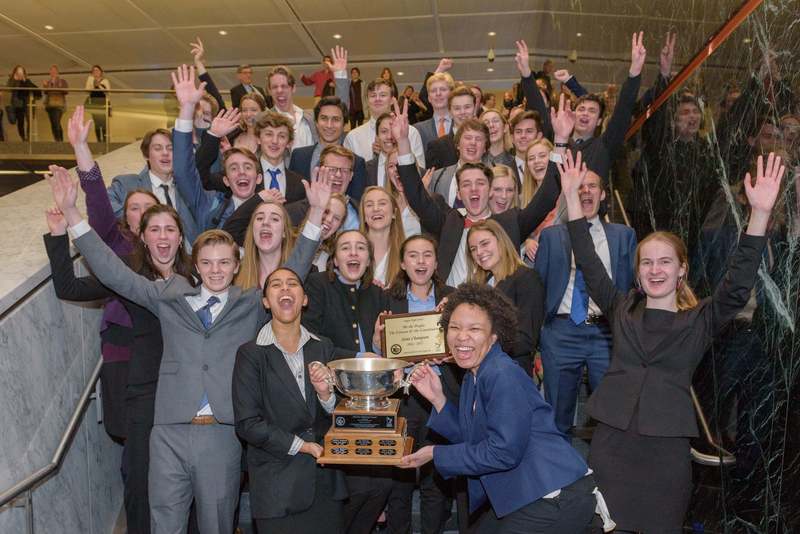 As an estimated 100,000 people marched in defense of basic rights, nearly 200 high school students demonstrated their impressive knowledge of our Constitution in the State We the People Competition. 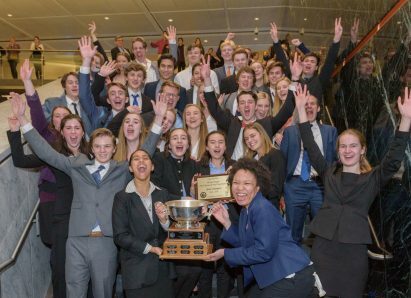 Grant High School took first place this year, marking the ninth year in a row that the Grant and Lincoln teams have alternated in the top spot. The Grant team will head to Nationals in April. Congratulations to all the teams, their teachers, coaches, and supporters.